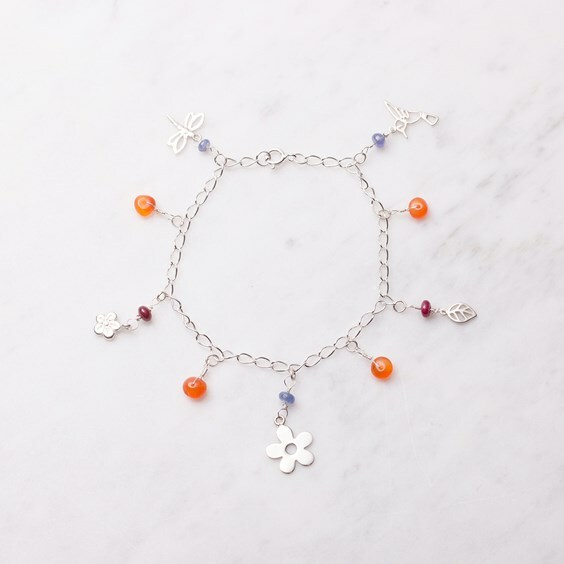 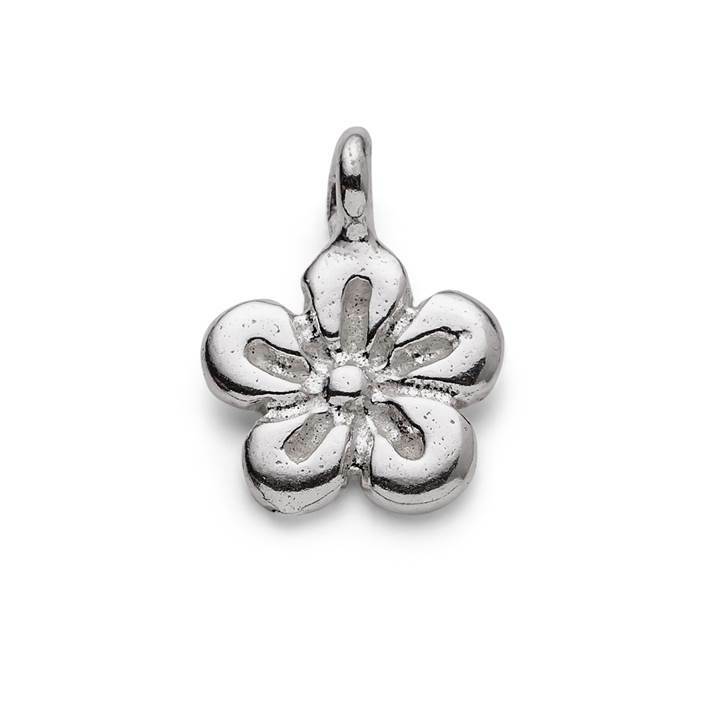 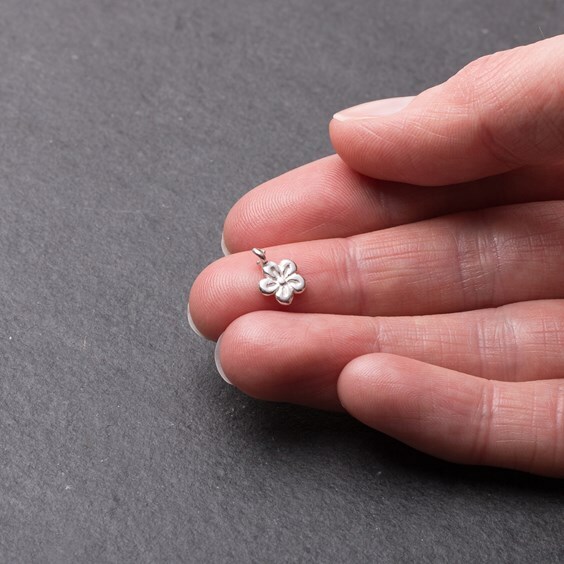 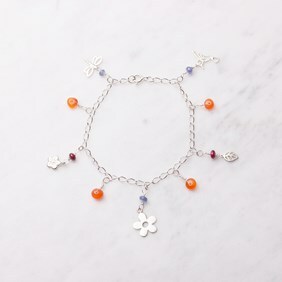 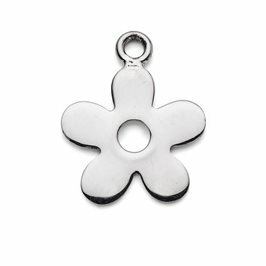 This flower charm is a really sweet little charm! 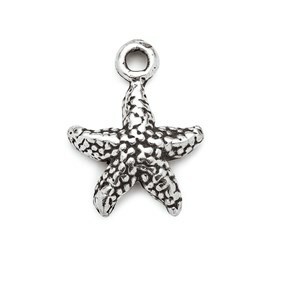 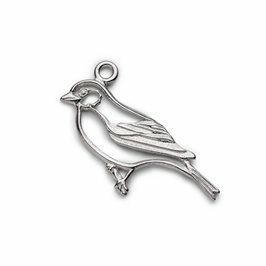 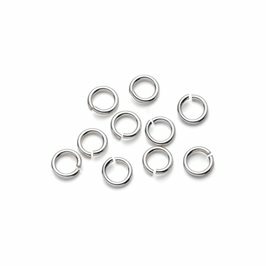 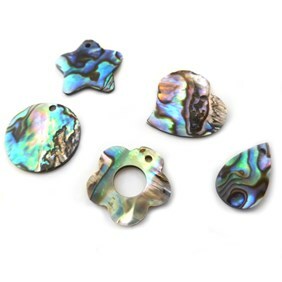 It is a lovely delicate size, making it ideal for attaching to our charm bead bails or straight onto a charm bracelet. 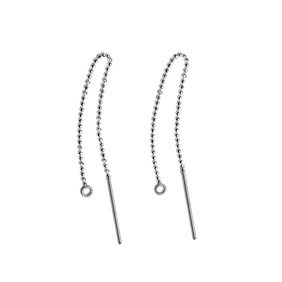 Alternatively, why not drop them from the bottom of lengths of chain on chandelier earrings?